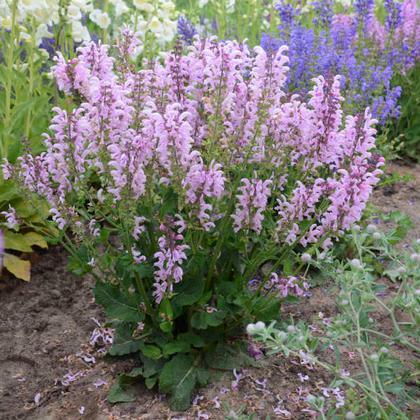 We trialed this in 2018 and loved it for the large flowers, long bloom time and color. Big soft pink flowers with magenta calyxes. Strong upright stalks.